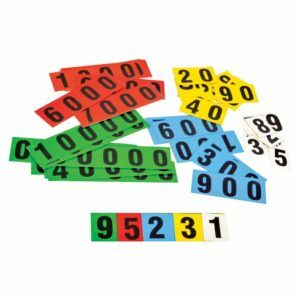 This can teach the students the concepts of patterns, sums, counting numbers, odd and even numbers, horizontal and diagonal, powers, perfect squares, prime numbers, divisibility. 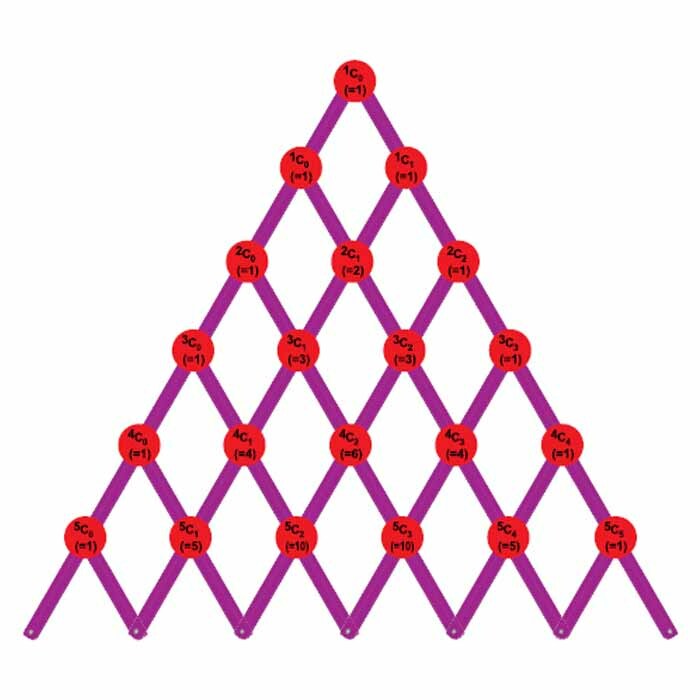 Pascal’s triangle helps in determining the coefficients which arise in binomial expansions. 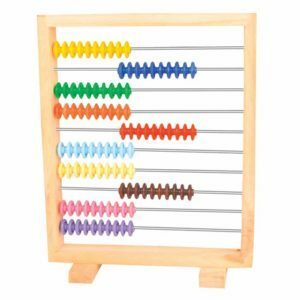 It also helps in the calculation of combinations, e.g suppose a basketball team has 10 players and wants to know how many ways there are of selecting 8. The answer is entry 8 in row 10, which is 45; that is, 10 choose 8 is 45.